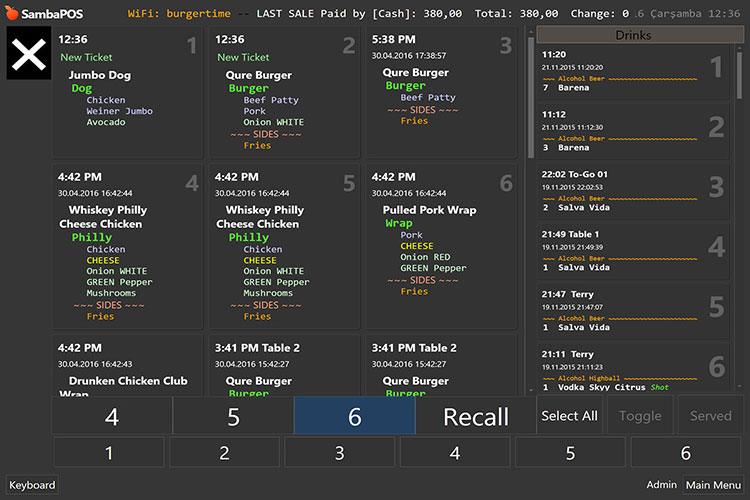 A POS solution for restaurants, bars, cafes, takeway, quick service, and delivery; with features for customization and reporting. 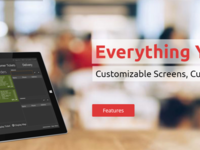 SambaPOS-Worlds most powerful POS system. 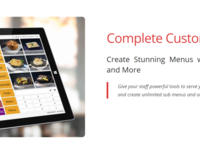 Pros: SambaPOS is completely customize able to your business needs. 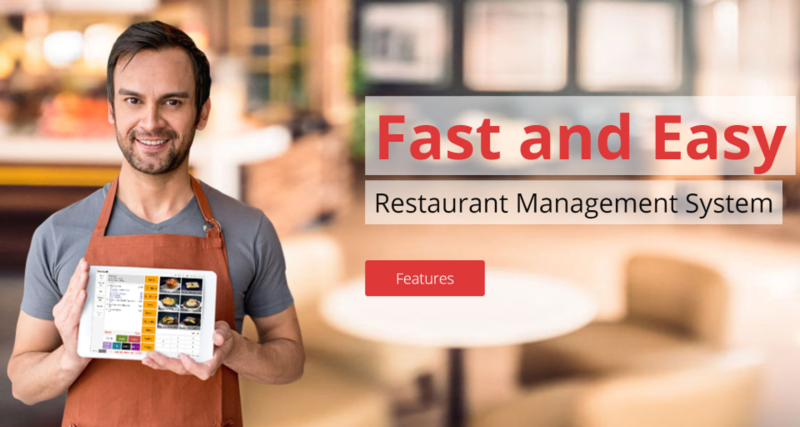 It can manage all aspects of your business, from order entry, kitchen displays, bar displays, accounting, employee timekeeping. 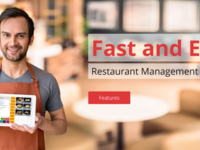 It can even be used for other businesses like C-Store, hardware stores, anywhere a POS is needed. With its flexibility and the power of Samba, the possibilities are limitless. 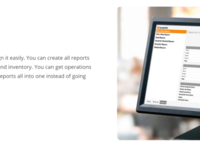 Cons: Custom reports could be a little more user friendly to build and you need to have a good knowledge of computers to set it up and program it to your needs. But the forum is there to help with all of your questions. 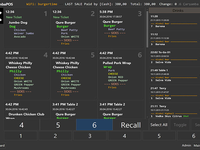 Overall: I love this POS and I will never use any other pos software...EVER!!!! !